I want to add a gradient background to my render, but within the compositor (not with the actual background world setting of the scene). I would also like to don't have to use an image (neither external nor internal) to achieve that. I rendered my image with transparent enabled in film section of render panel. Then I tried to add a ColorRamp node with an Alpha over node, but now I'm stick on how to give a Factor to this color ramp. My thought is to give it some coordinates corresponding to Y axis of the image, but I can't find a way to. You can generate a Gradient by displacing a RGB node with a white value on the Y axis, and using that as a factor to mix two colors (Note the Wrap Value on X axis on the Transform node). 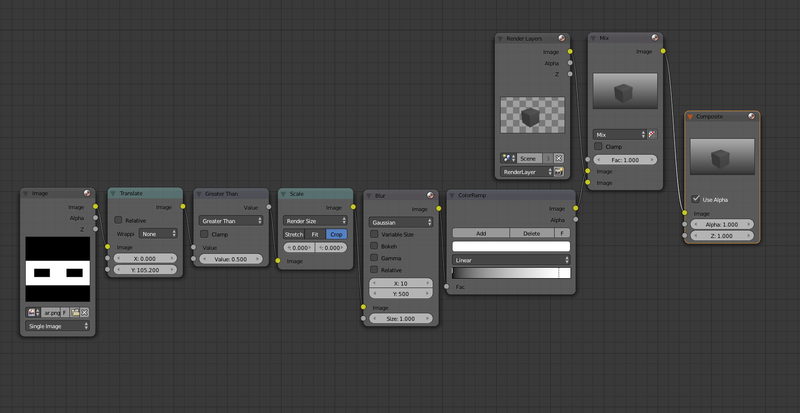 To soften the edge between the two colors apply a Blur node. Then just mix it with your rendered image. All done within the compositor, with total control on the placement and softness, and no need for additional textures or images. I know this is a little late in coming, but I think I have something closer to what you want and others may benefit from it. 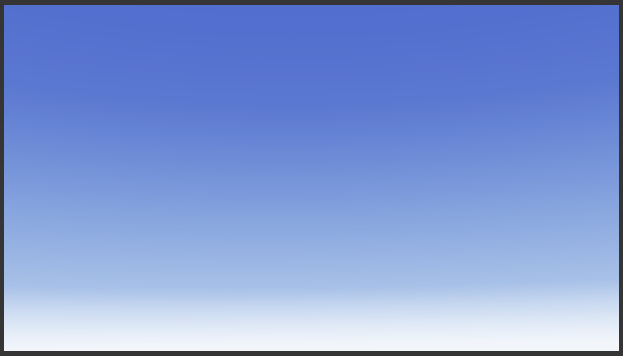 This is a render of the world background done without a texture as shown in the node setup. Blender naturally wants to project the color ramp along the x-axis, but you can rotate it around the y-axis until it faces upward. I don't think such a node exists. However, you can create a gradient fairly easily if you bring in an external image, convert it to BW, move it around and crop it, then blur it. Not the answer you're looking for? Browse other questions tagged compositor or ask your own question. How to create less realistic sky in Blender Cycles? How can I resize/move the “canvas” of an image in the compositor? 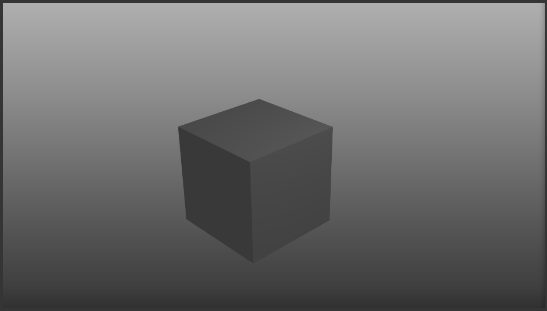 Does the compositor have a node that will let me switch between images containing alpha channels? Is there a way to create a seamless image in the compositor? 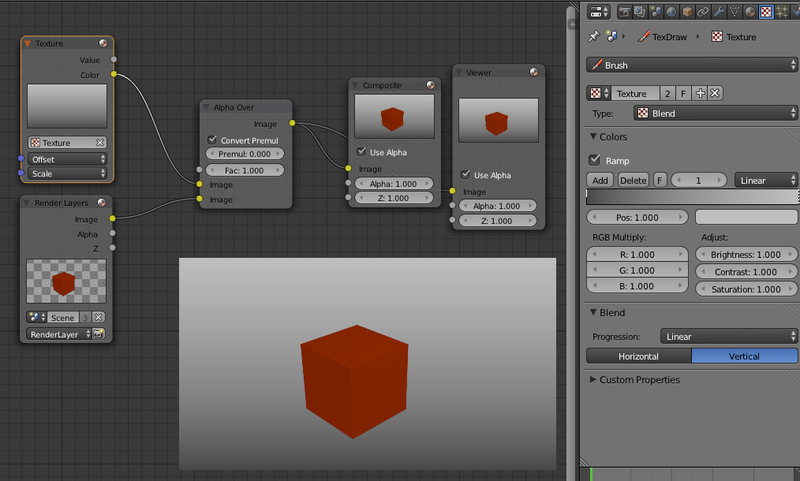 How do you convert Mesh/Material/Texture Nodes to Compositor Nodes? Compositor has a different effect when editing Render Result vs external PNG image?